Ниже представлен фото обзор камуфляжа Варан от компании P1G-Tac. 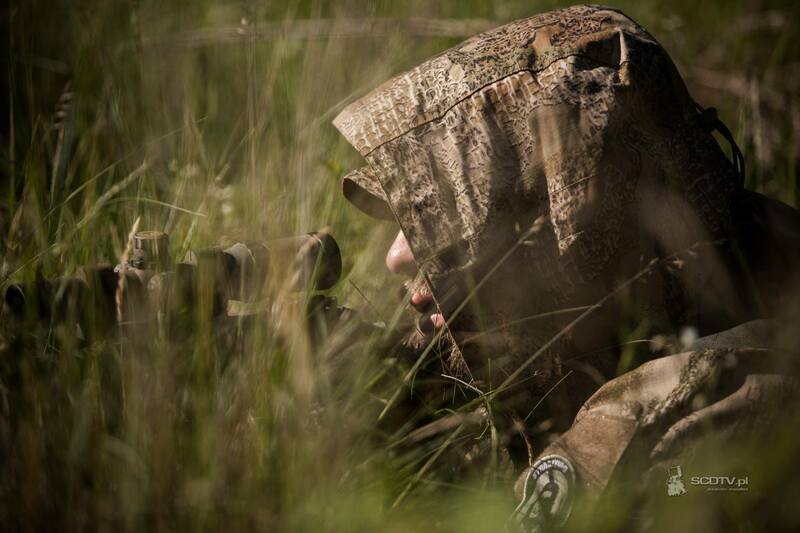 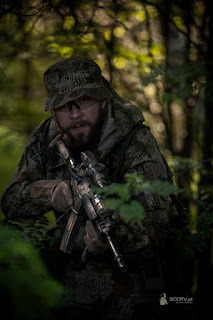 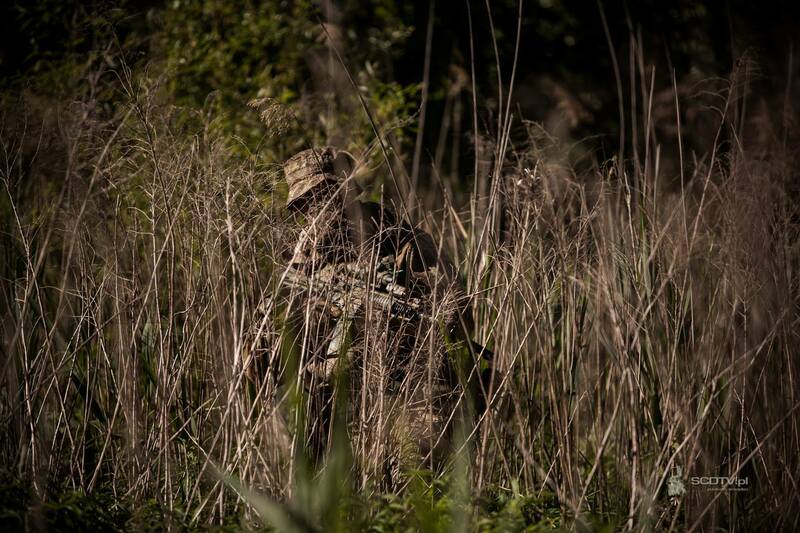 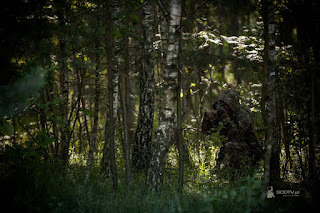 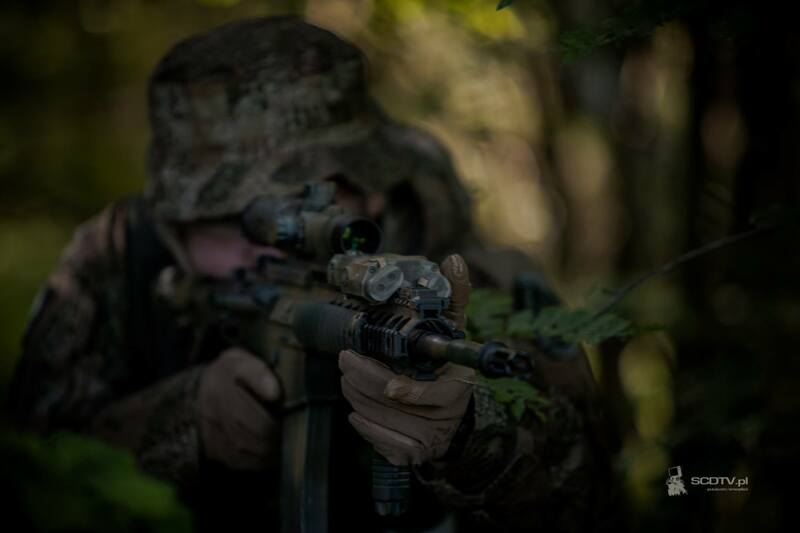 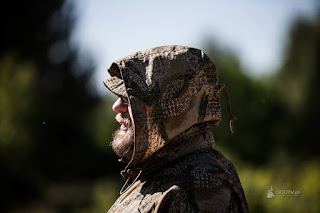 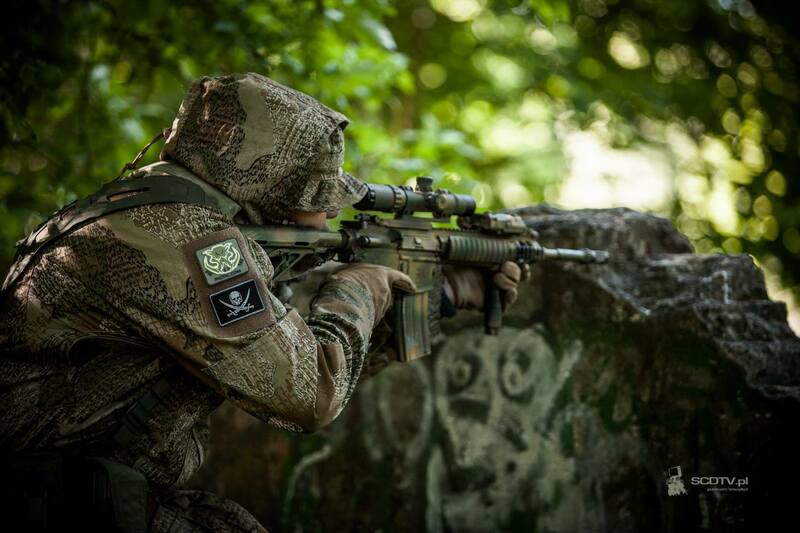 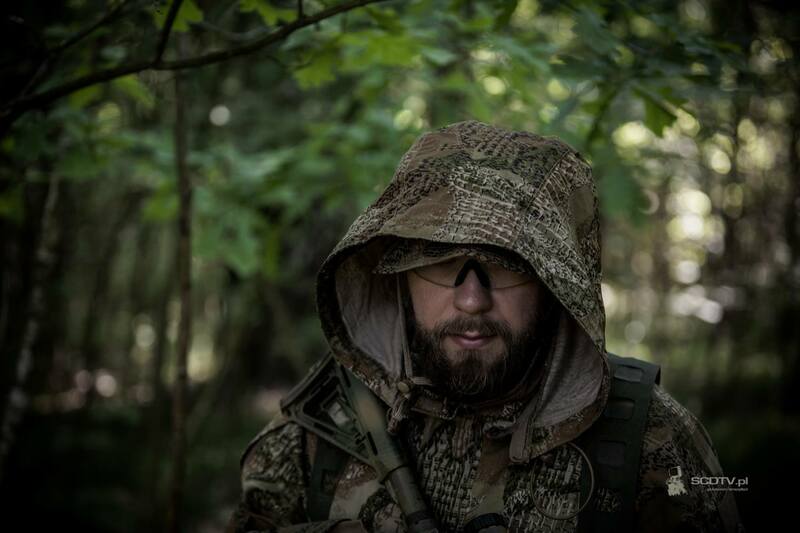 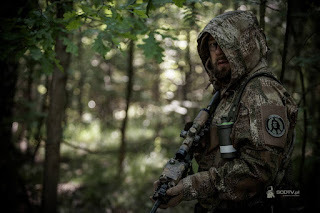 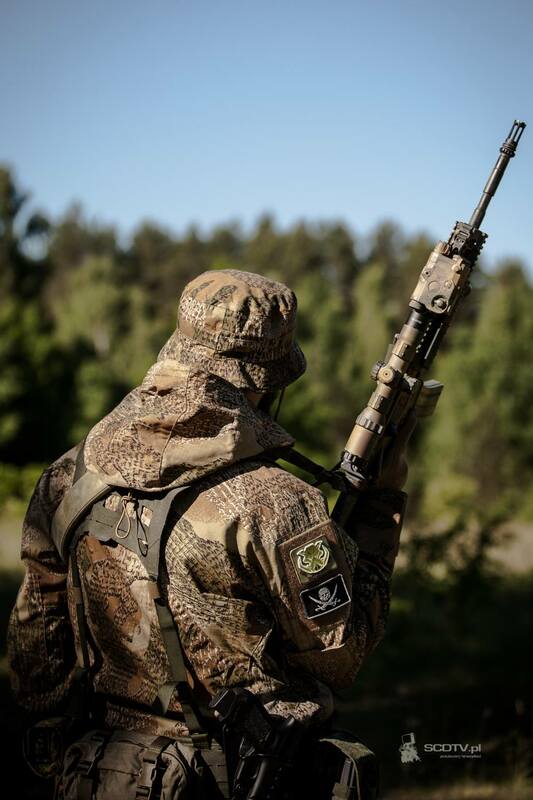 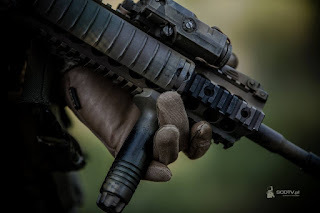 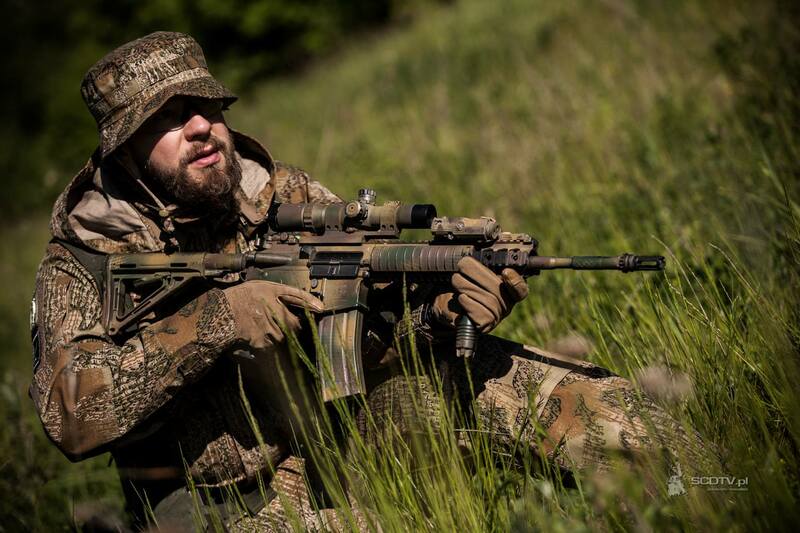 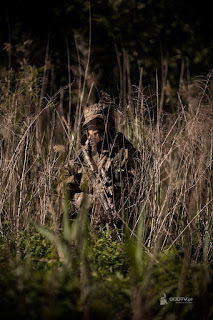 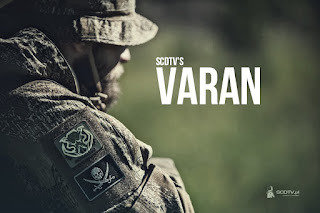 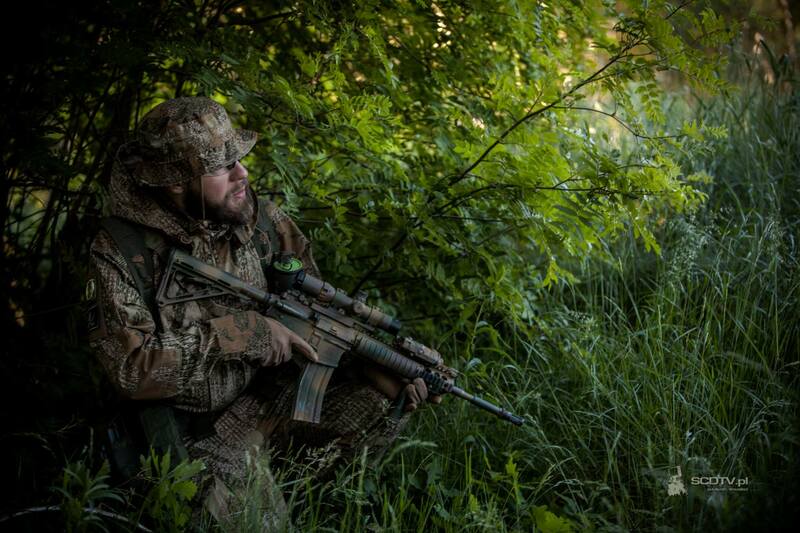 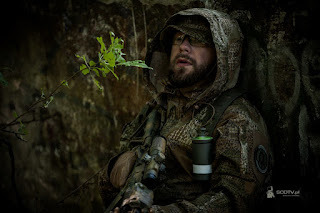 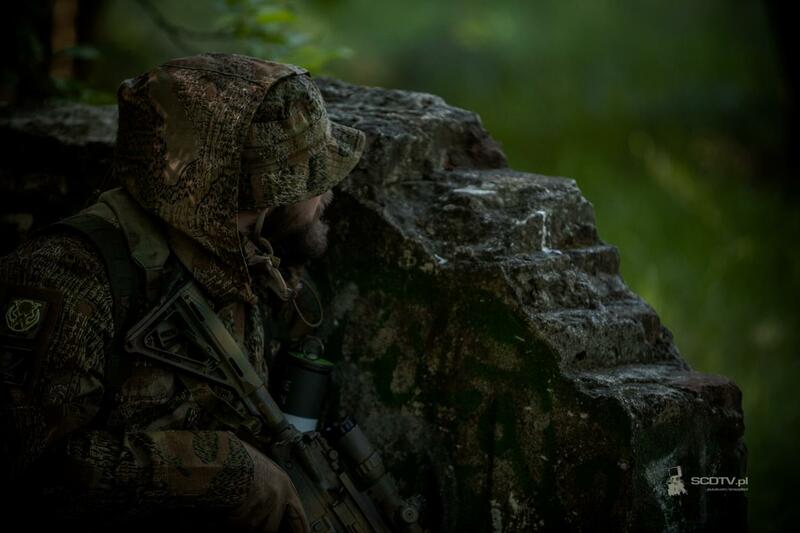 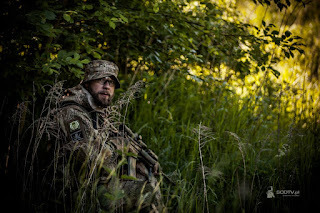 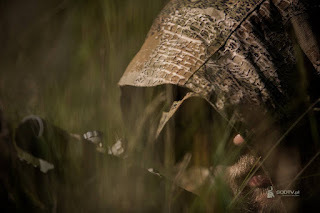 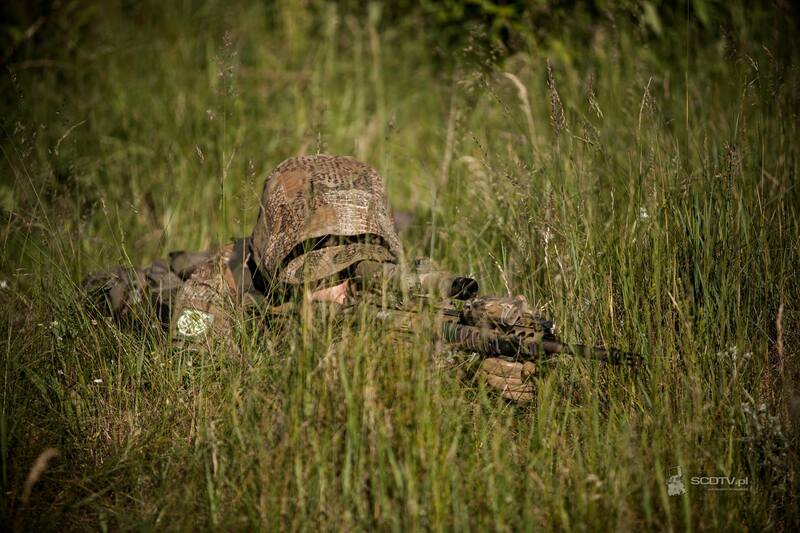 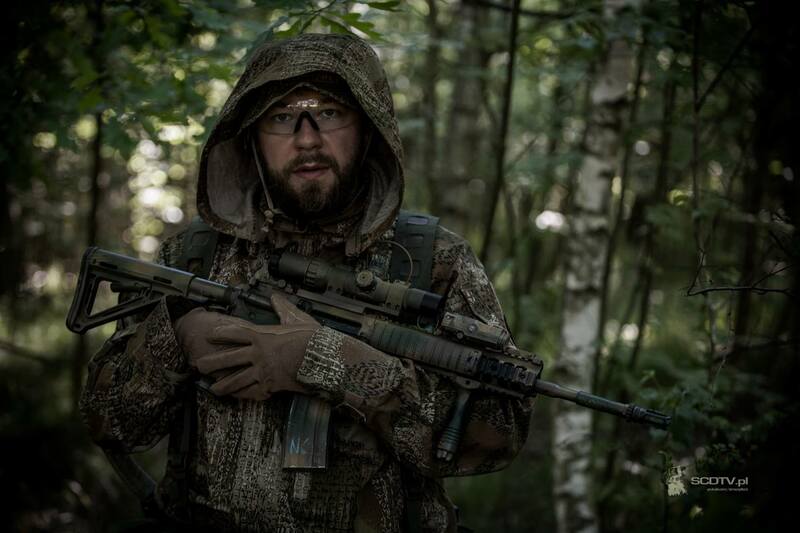 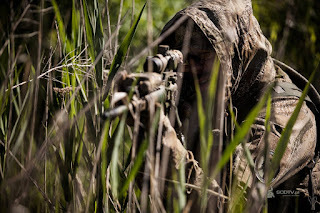 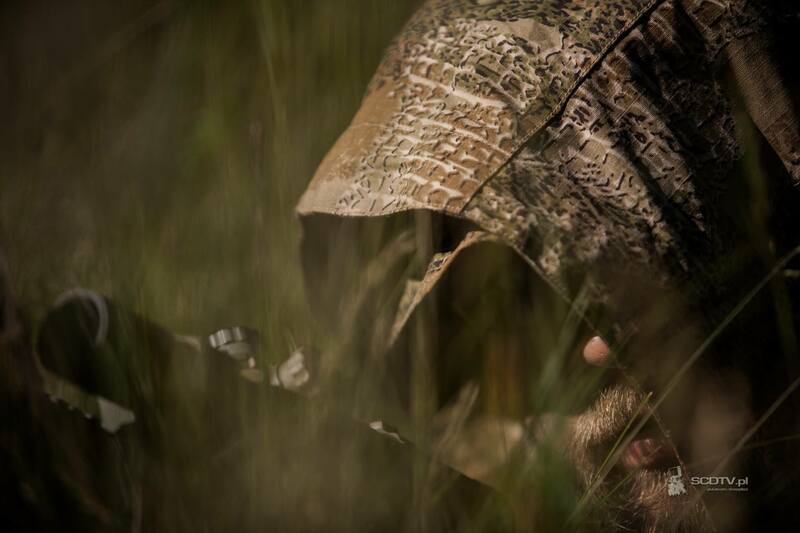 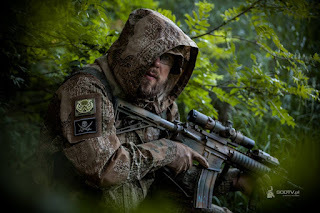 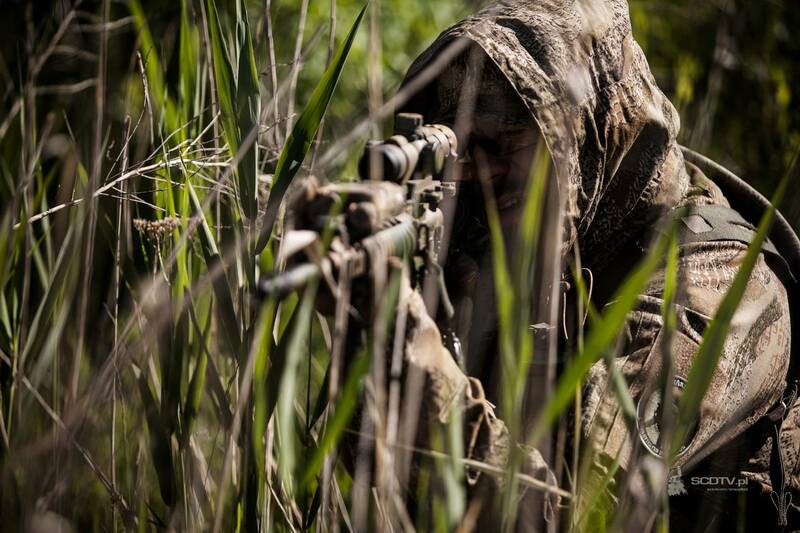 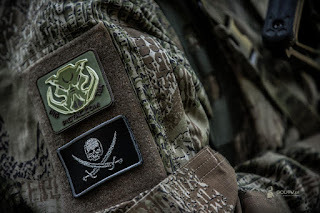 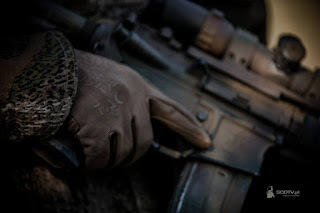 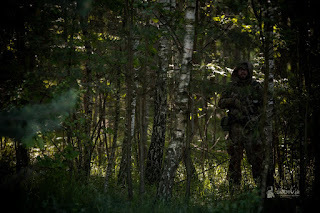 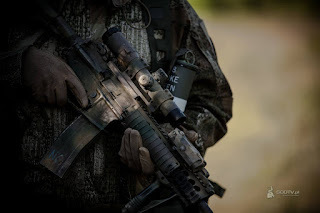 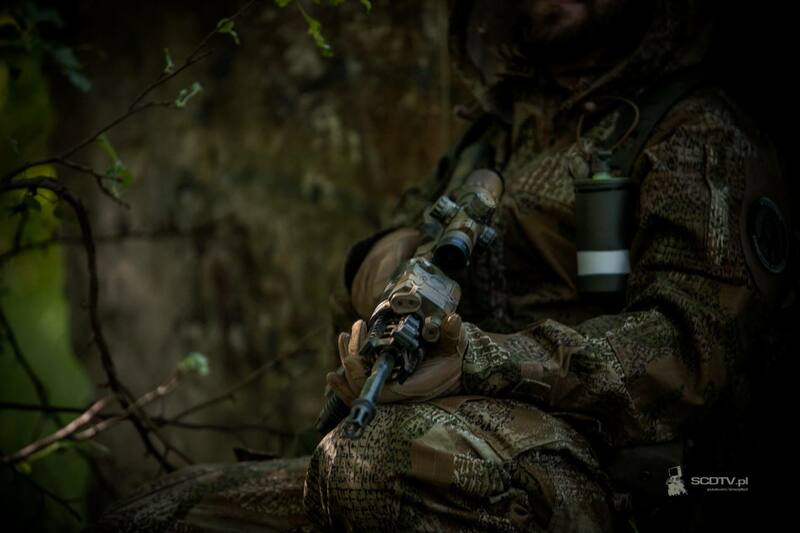 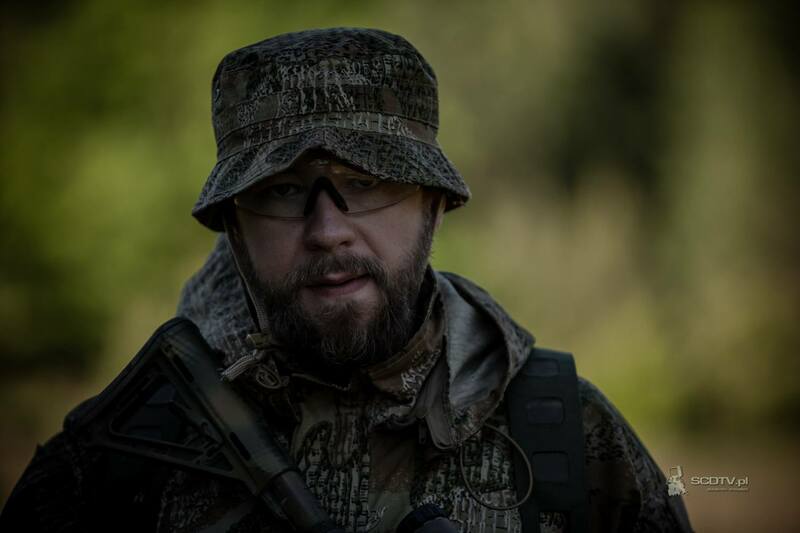 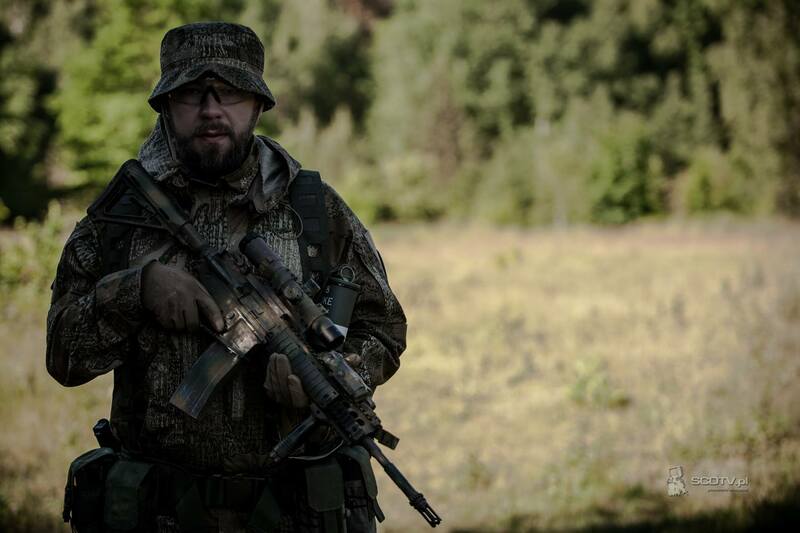 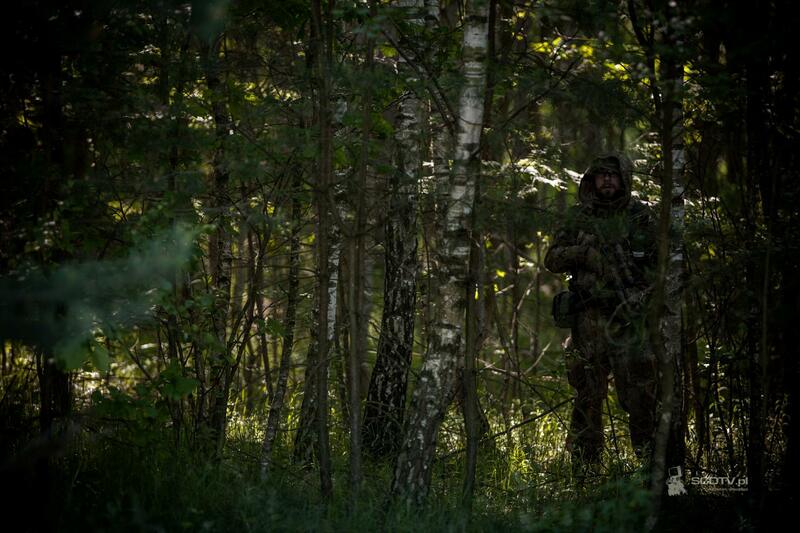 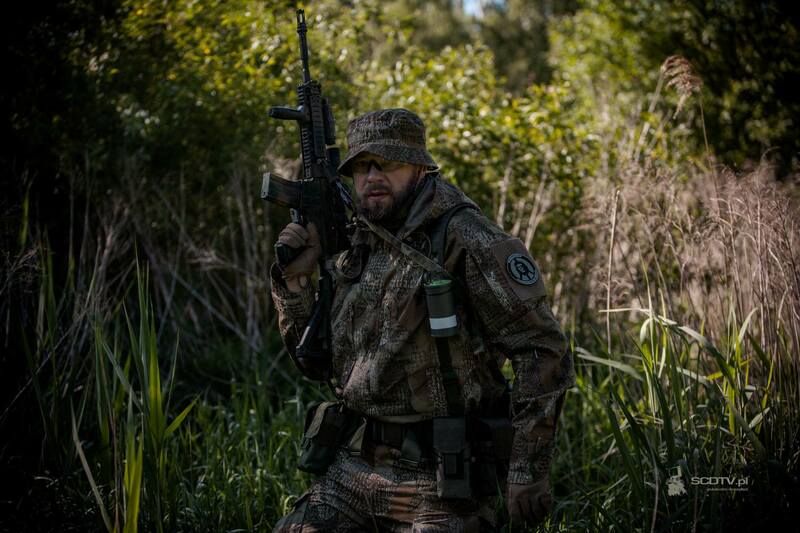 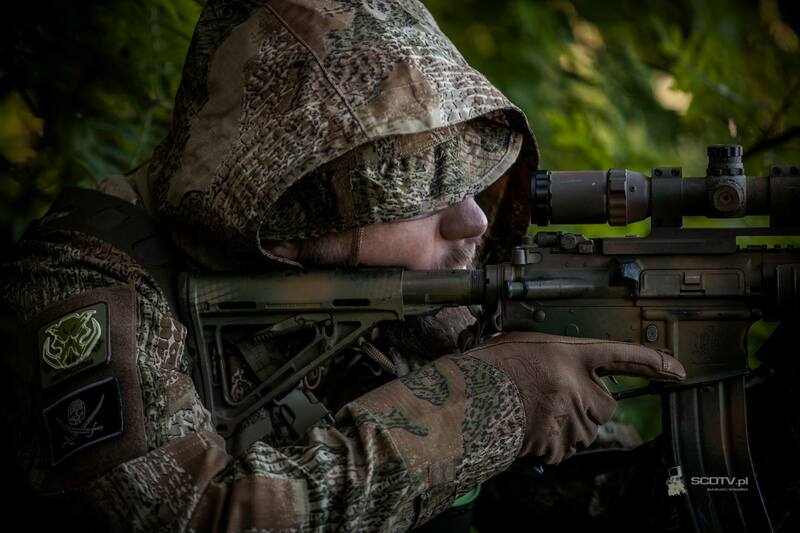 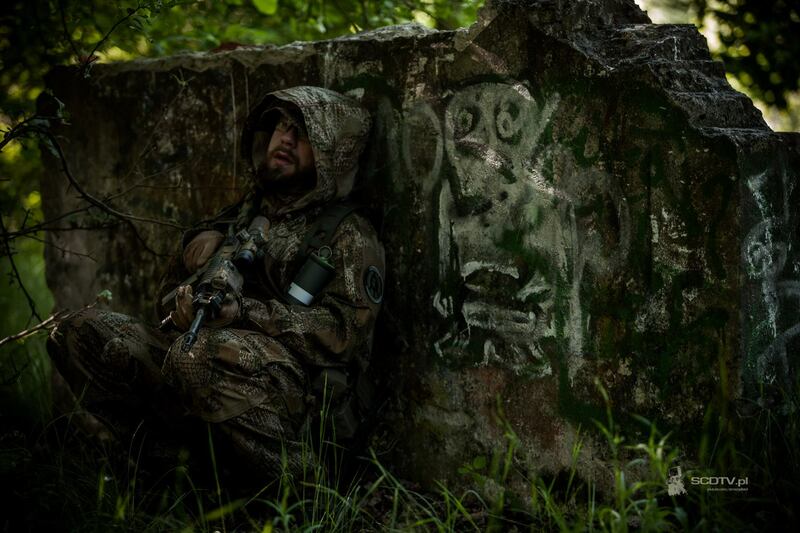 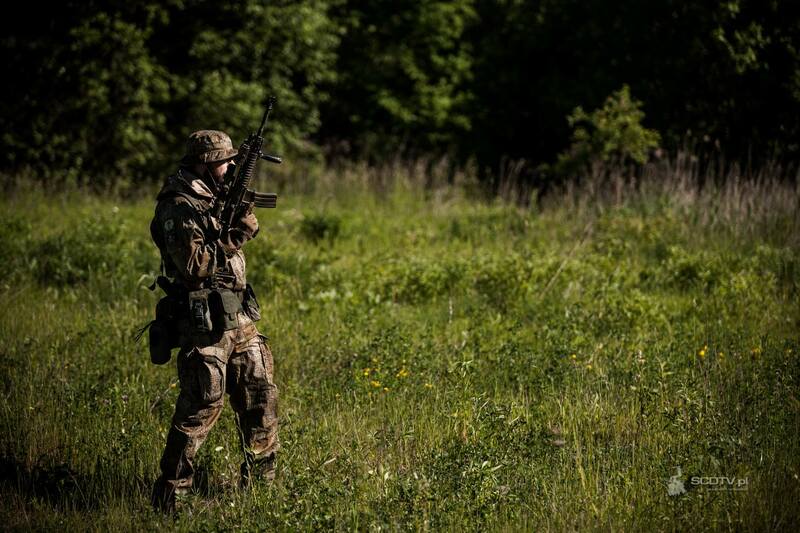 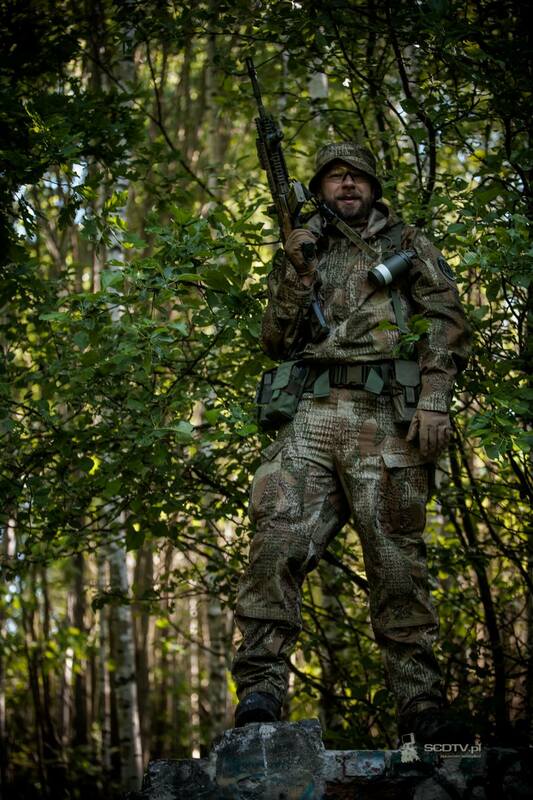 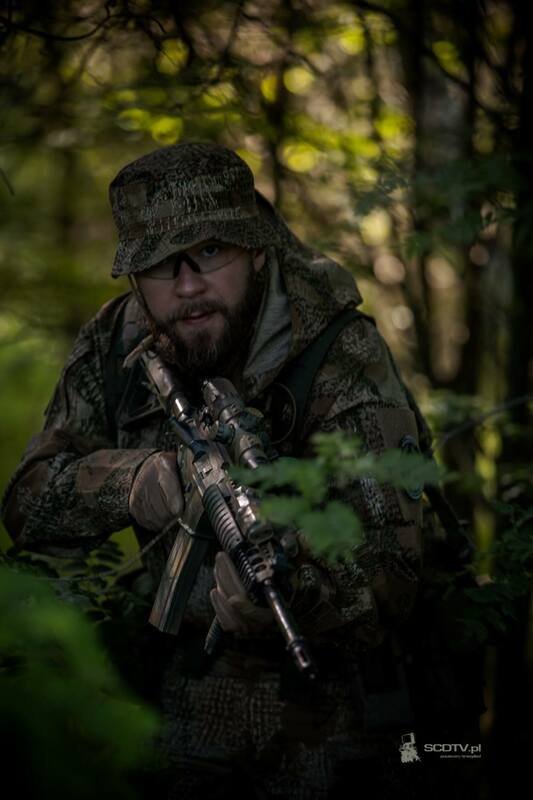 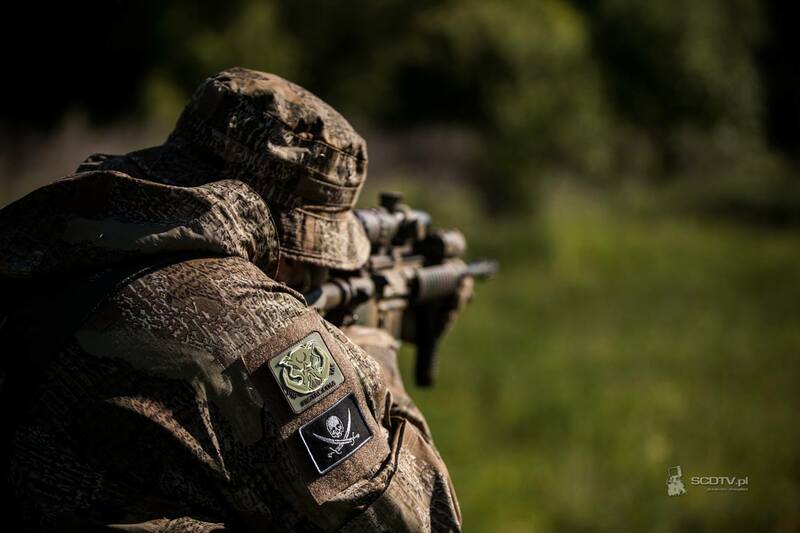 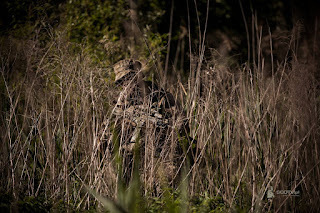 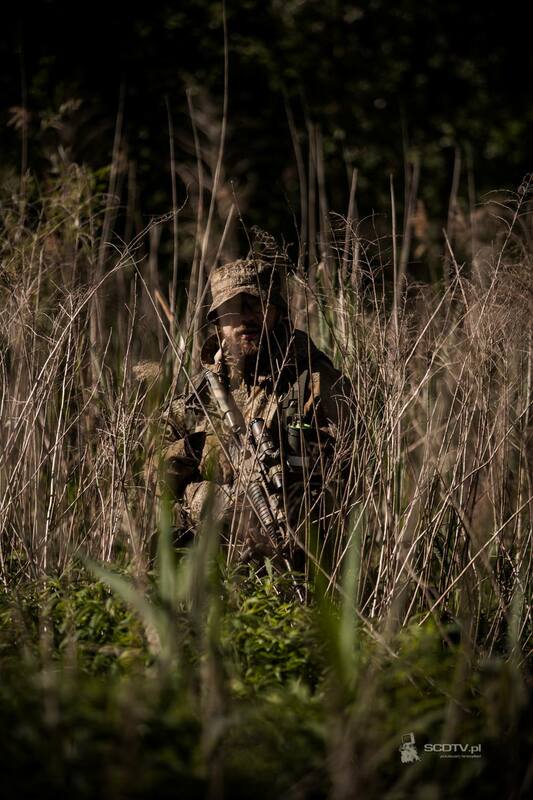 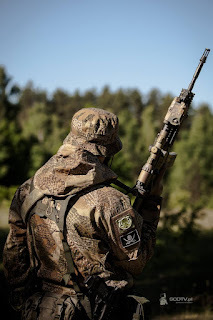 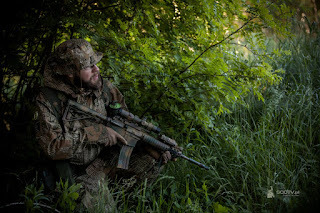 Below you can find photo review of Varan camo by P1G-Tac. 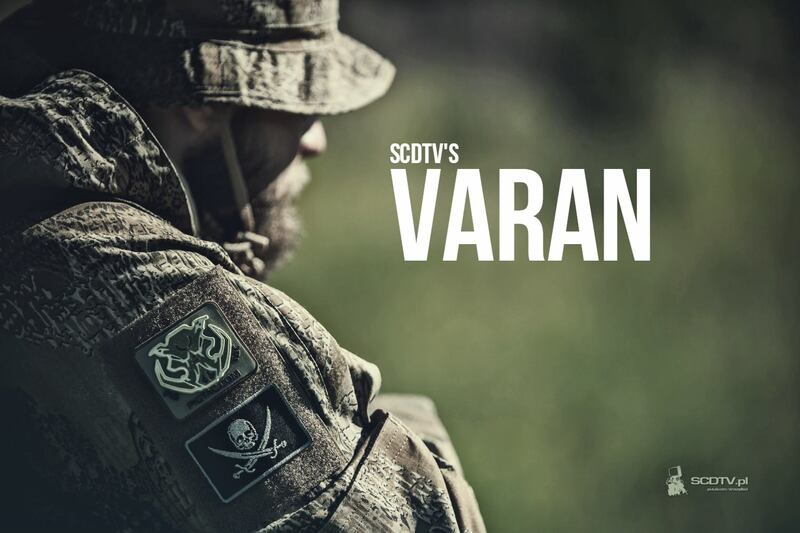 Review provided by SCDTV, Poland. 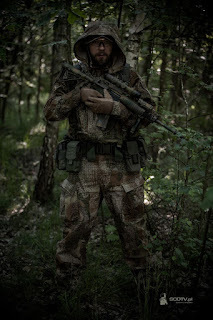 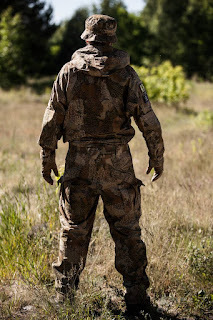 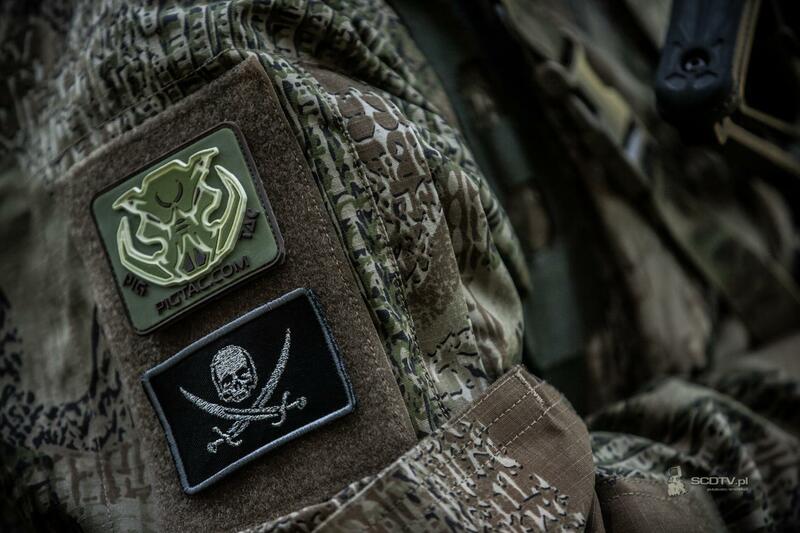 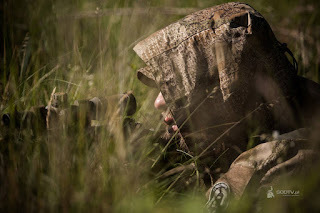 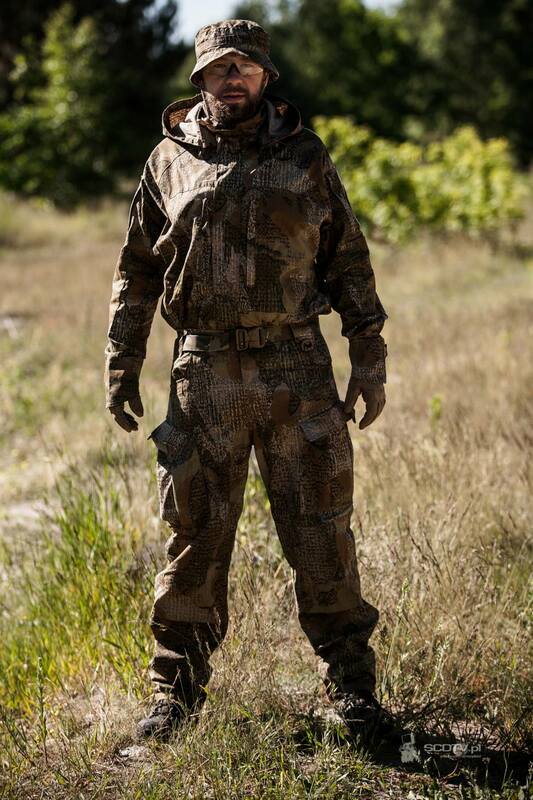 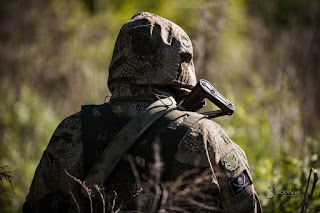 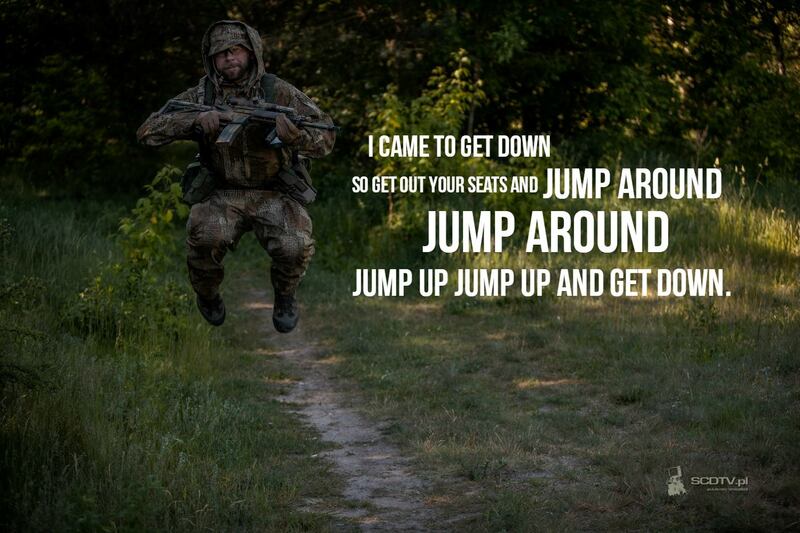 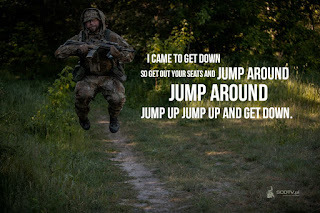 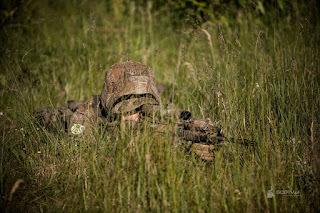 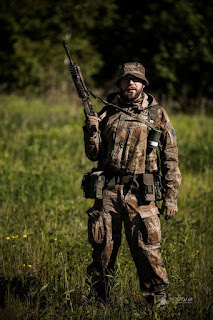 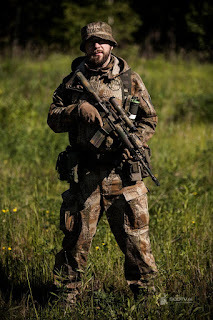 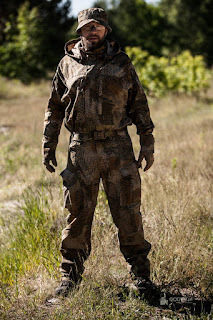 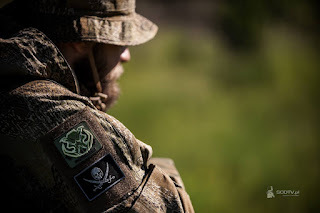 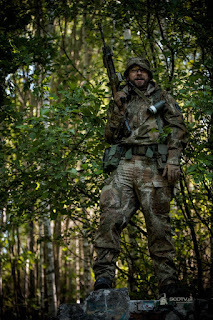 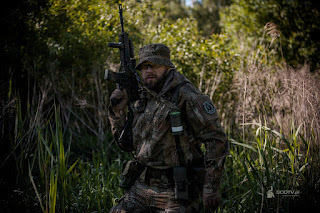 Buy uniform and equipment in Varan camo you can at p1gtac.com or prof1group.ua.